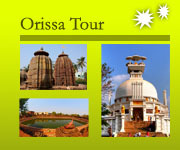 Tour Destination: This itinerary has special designed for nature and wildlife lover. Which cover two national Park- Bandhavgarh and Kanha. This is called the bank of Tiger on nature in India. For more relax and chances of sighting we put three each safari per National Park. 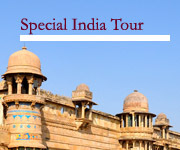 Upon arrival at Khajuraho airport meet our representative and transfer to hotel. Note: if you interested, afternoon visit the western group of temple, famous for live Kamasutra statue of chandella dynasty period -the poetry of love on temple wall. (Famous for worldwide). Note: one can start program from Jabalpur also , connecting flight from Delhi, Mumbai, Bhopal etc. Morning after early breakfast drive towards Bandhavgarh National Park. Check in a nice resort. Afternoon meet the wild tiger on nature while open jeep safari in side of the park( Jeep safari is safe in the park). Meet the wild animal (tiger) on nature while on jeep safari during early morning and afternoon –after finishing two more safari rest and relax at the resort. Morning drive towards Kanha national Park, check in a nice resort near the entry gate. Afternoon open jeep safari in side of the park. D5-Kanha National ParkMeet the wild animal (tiger) on nature while on jeep safari during early morning and afternoon –after finishing two more safari rest and relax at the resort. 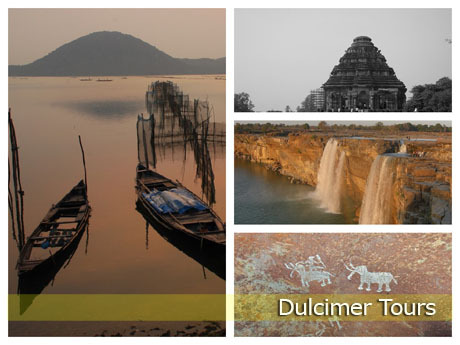 Morning departure to Jabalpur (4hr drive) airport for your onwards journey. Note: The above two national park have been closed from 1st July to 31st Oct. Owing to the monsoons every year. Although it’s possible to see wildlife throughout the season, sightings increase as the weather gets hotter in March and April and the animals move out of the tree cover in search of water. 3-Bera Wildlife Santury (famous For wild leopard on nature) in southern Rajasthan. For more please visit our Bera wild leopard page. 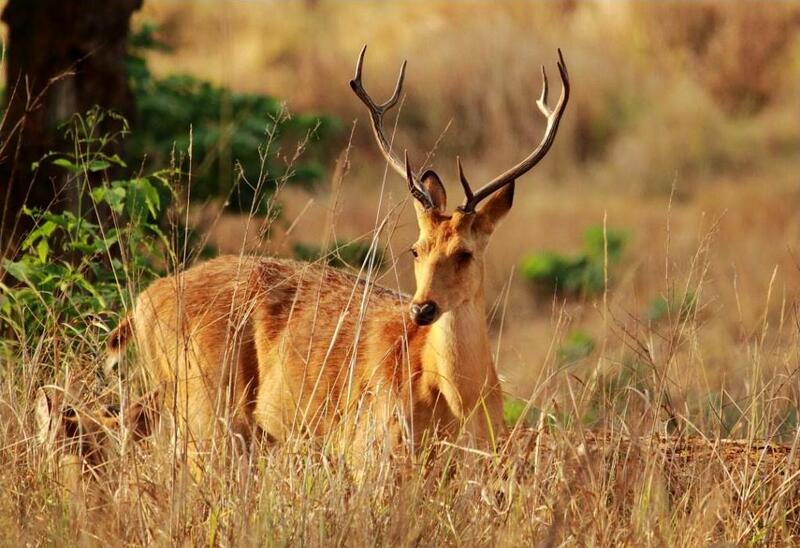 Besides this, there are some 200 species of birds, making Kanha a bird watcher’s paradise. A project Tiger Reserve harboring and abundance of wildlife species, Kanha enjoys the status of a well-maintained and tourist-friendly National Park. Closing of the National Park:- July to Oct.
Booking of safari: on line booking open 120 days in advance. Bandhavgarh National Park (190km from Jabalpur; 237 km from Khajuraho): is one place where you can be almost certain of seeing a tiger in its natural habitat. Stretching over 448 sq km. 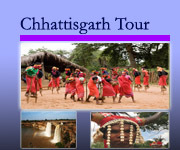 Bandhavgarh National Park is rich in other forms of wildlife like deer, leopard, sambar and wild boar. It is equally rich in bird life, home to over 200 species. 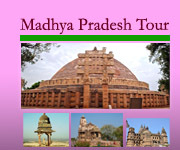 Dominating Bandhavgarh National Park area is the Bandhavgarh Fort. Scattered throughout the park and particularly around the fort, are numerous caves containing shrines and ancient Sanskrit inscriptions. Closing of the National Park:- July- Oct.